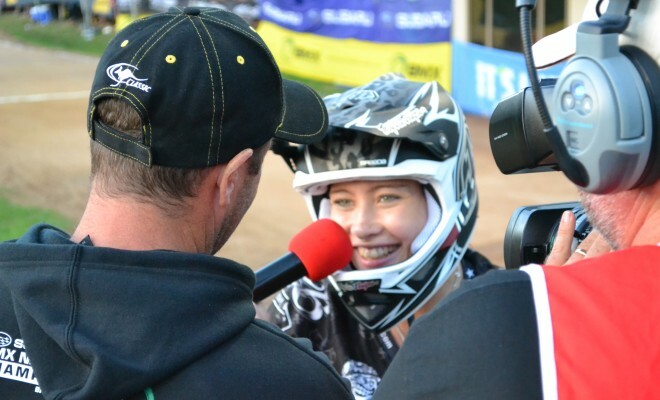 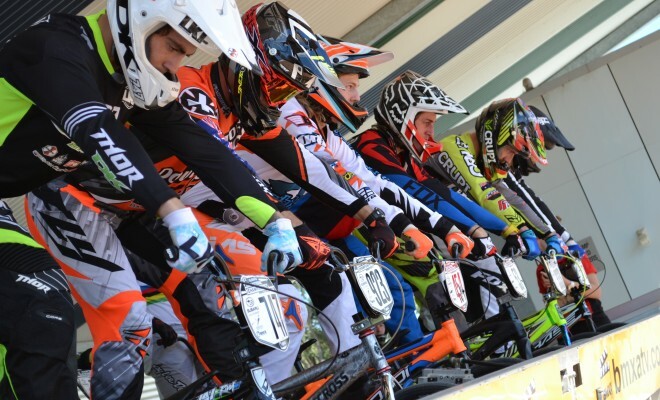 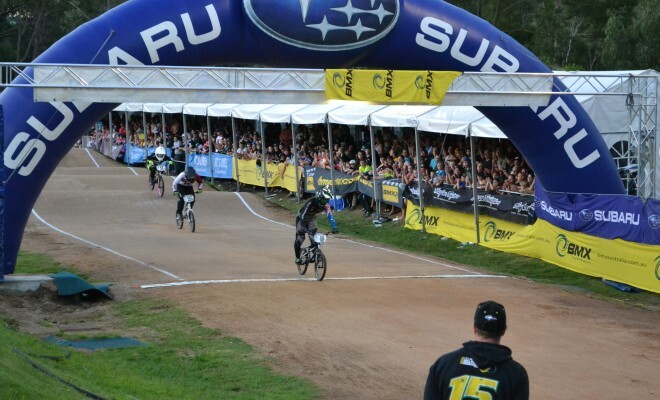 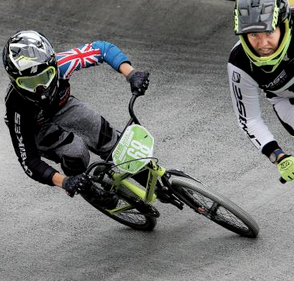 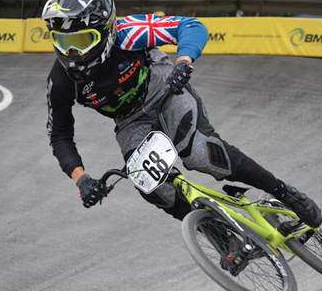 Don’t miss the highlights from the second round of the BMXA National Series brought to you by Epicentre.tv! 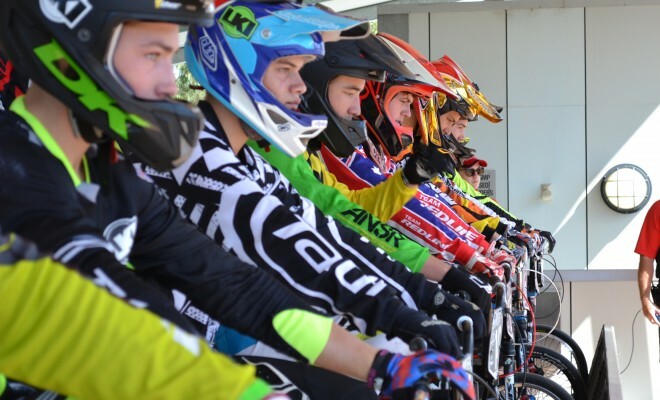 Watch Australia’s best riders battle to take out the number one plates in the country. 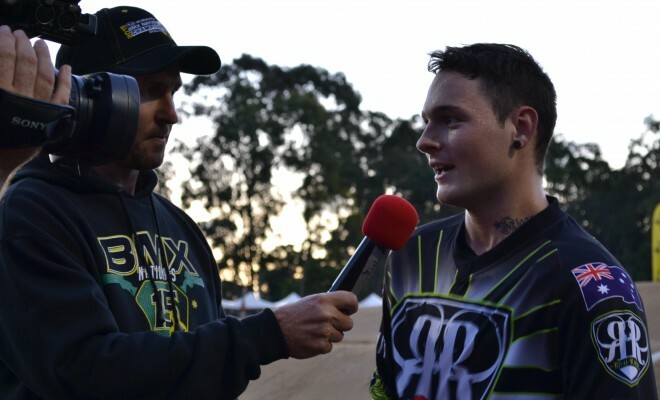 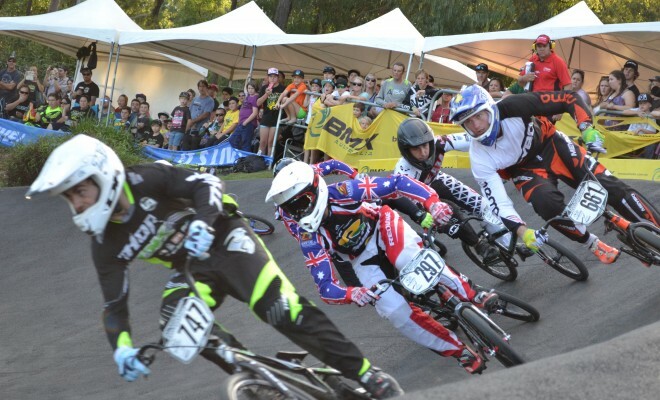 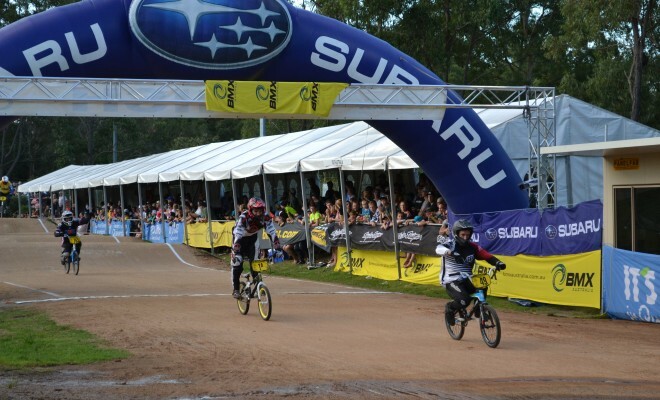 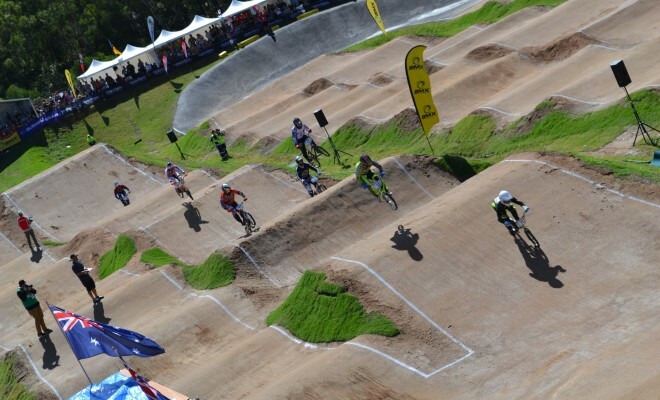 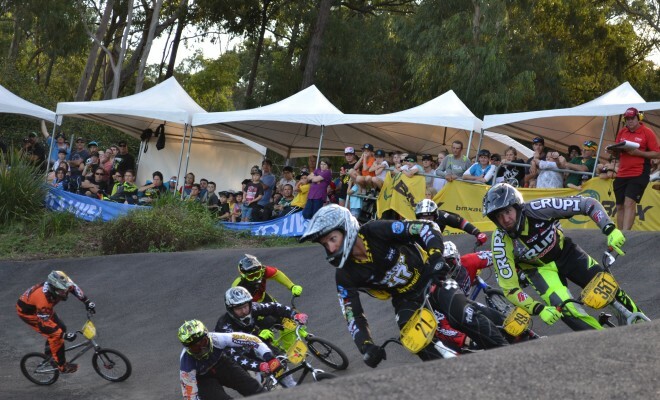 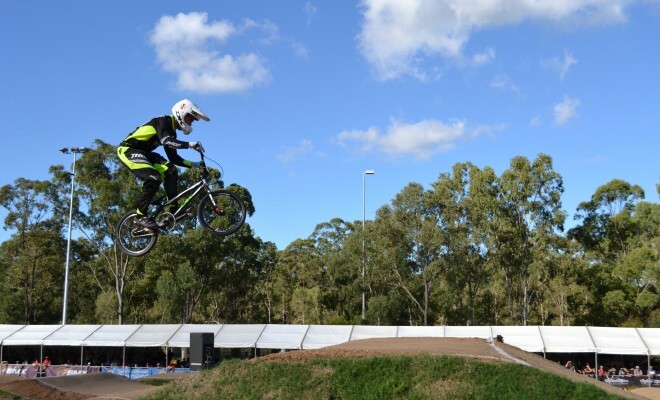 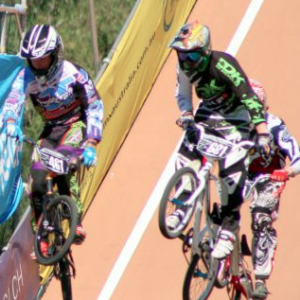 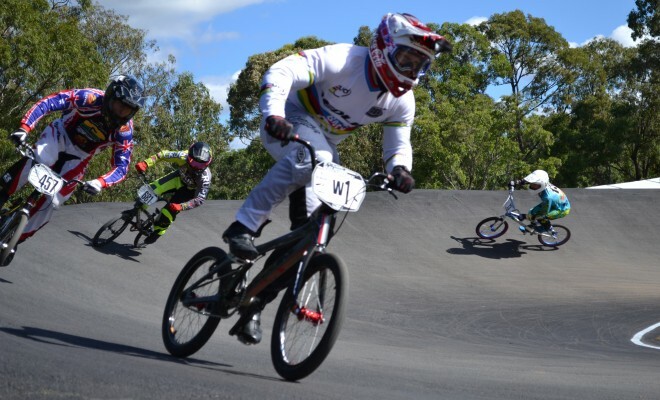 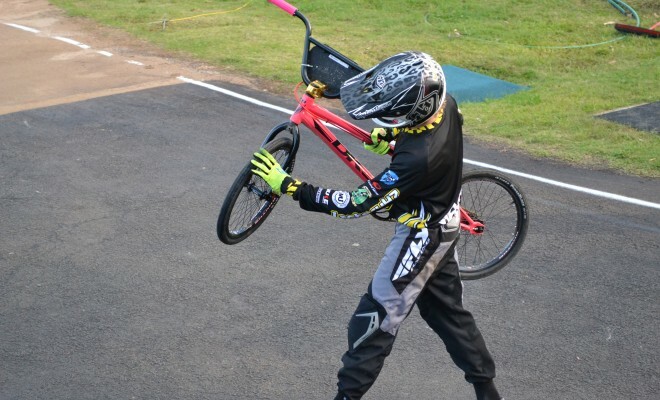 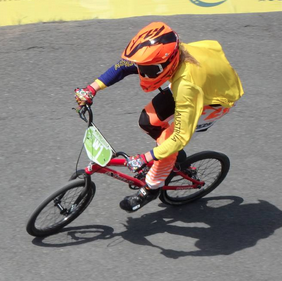 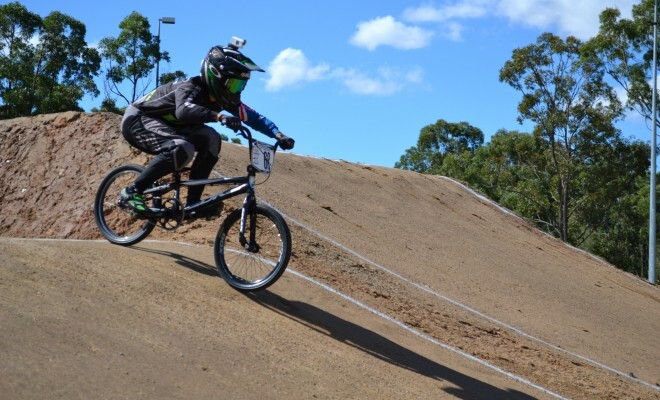 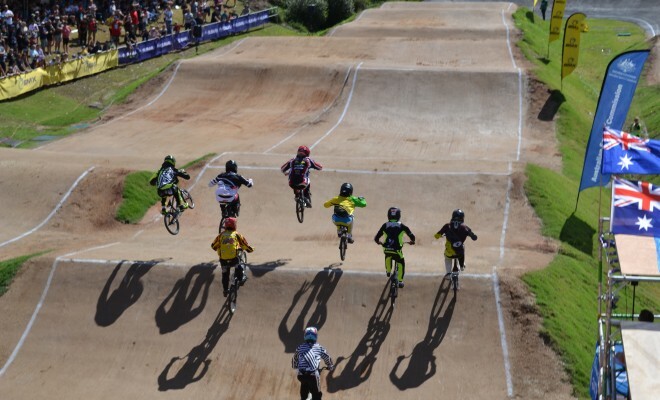 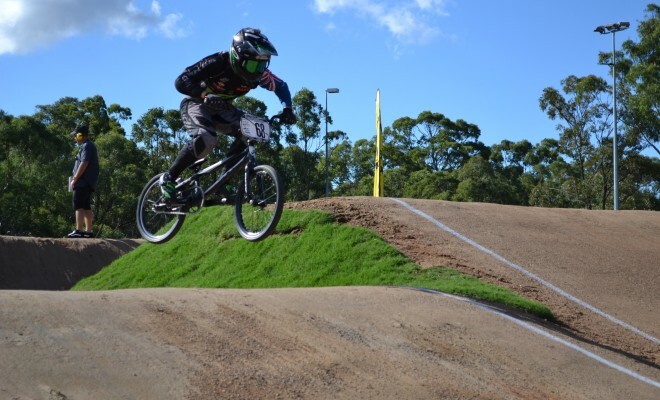 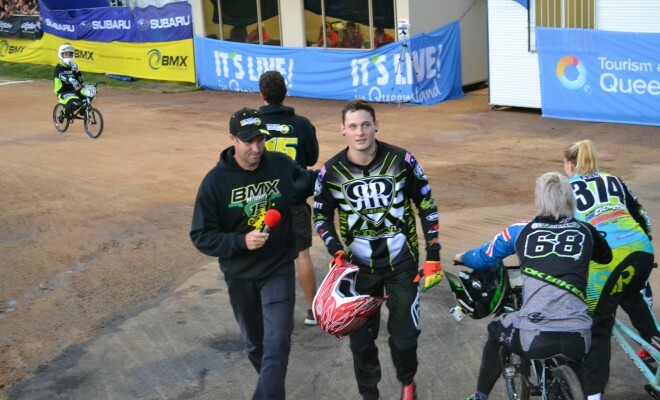 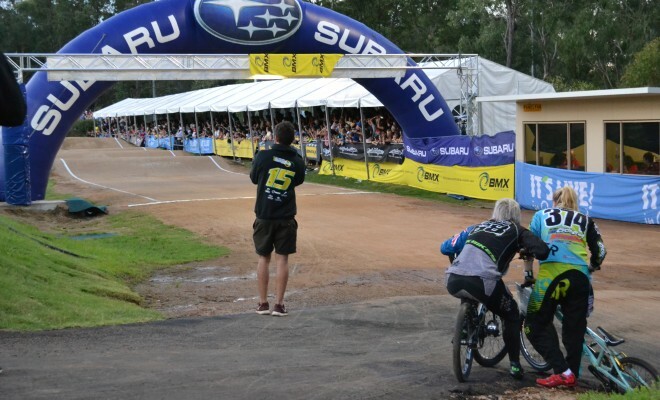 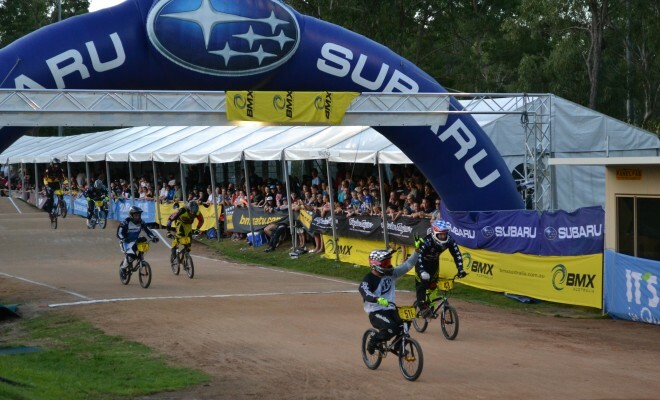 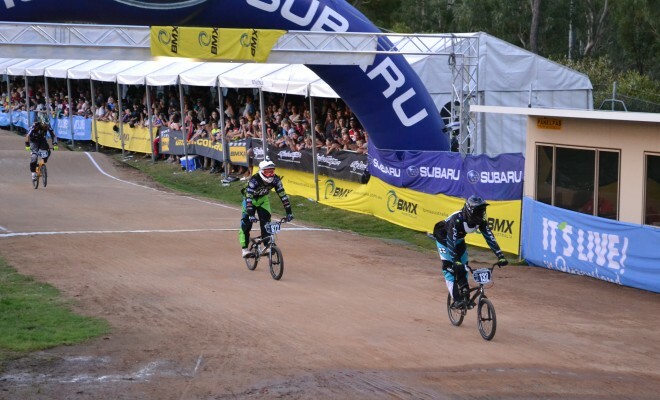 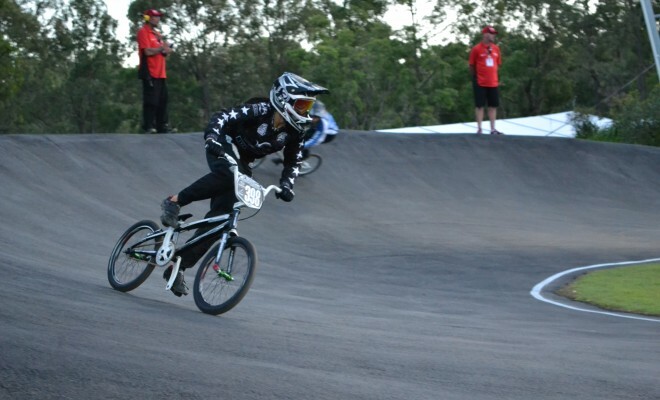 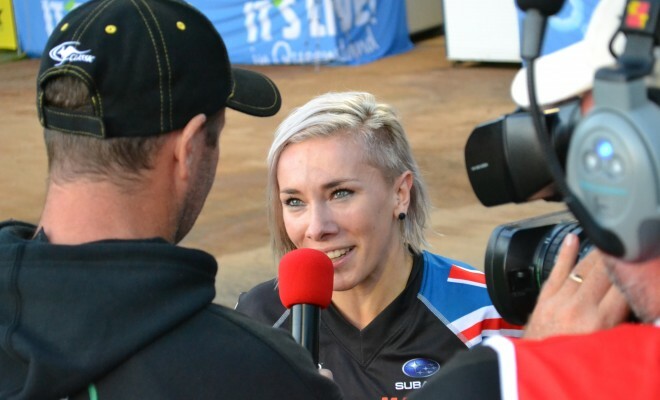 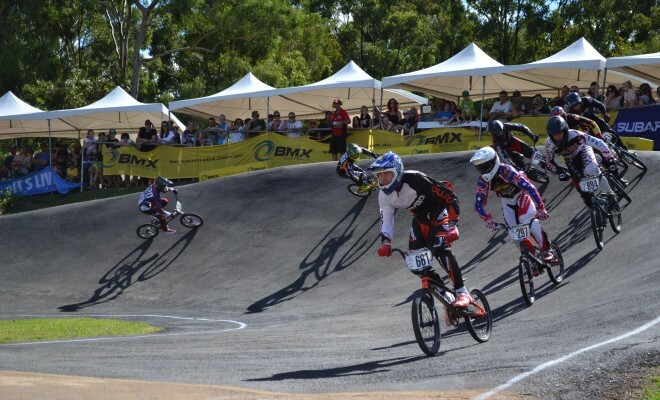 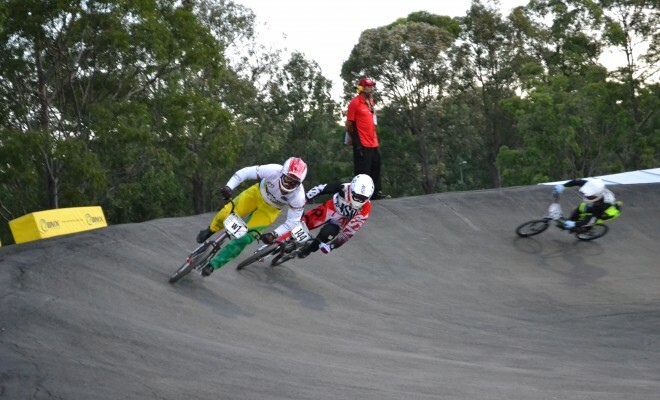 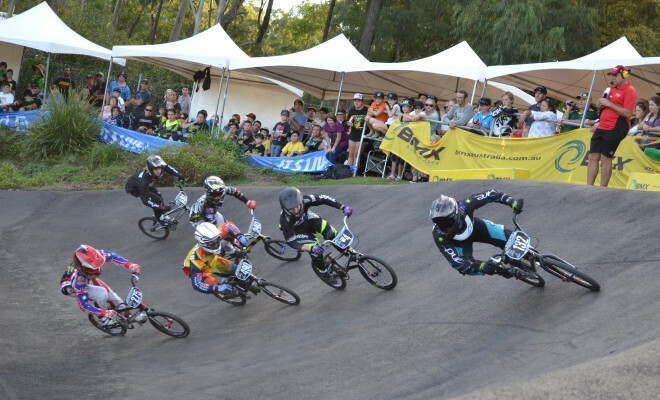 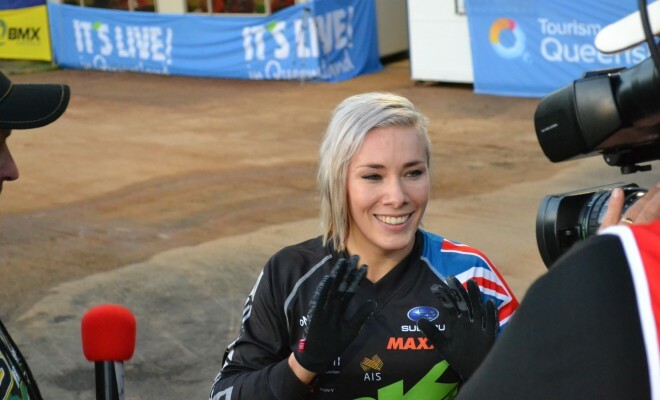 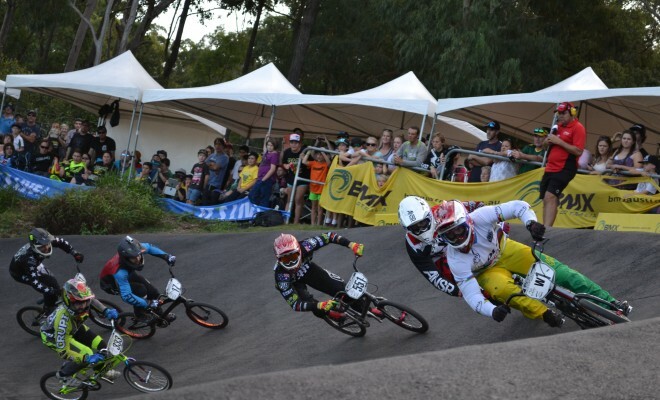 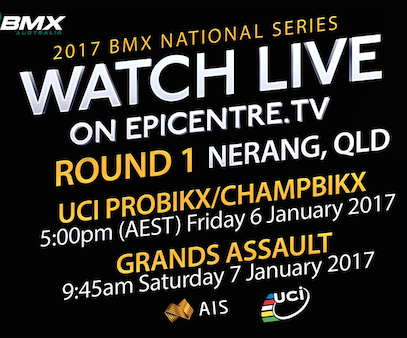 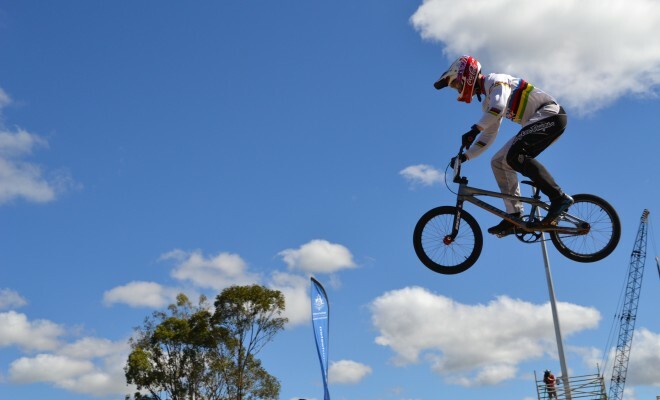 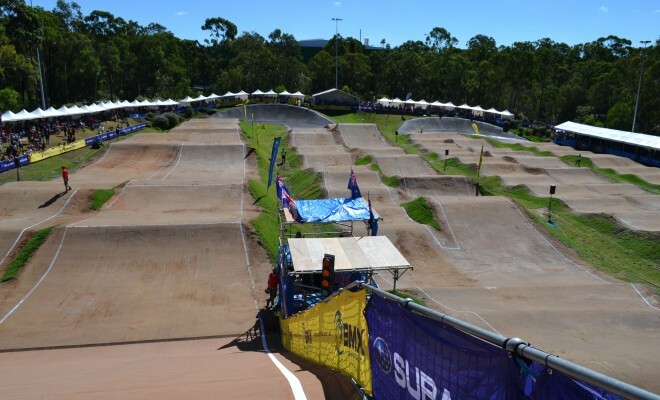 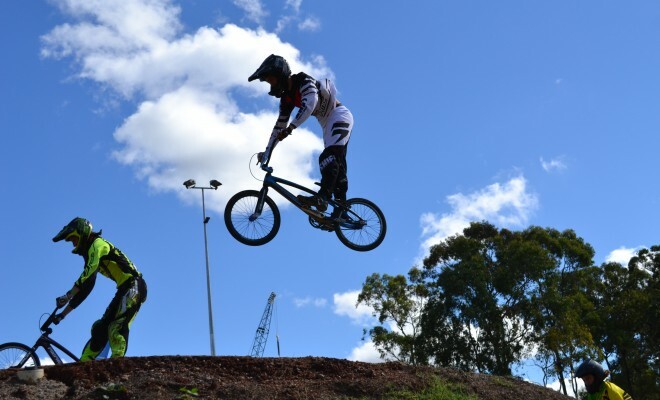 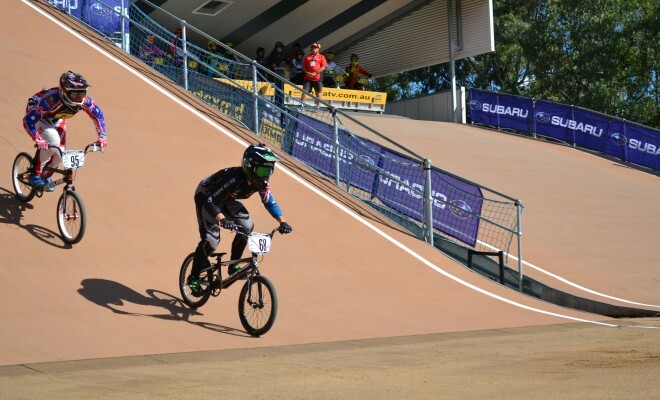 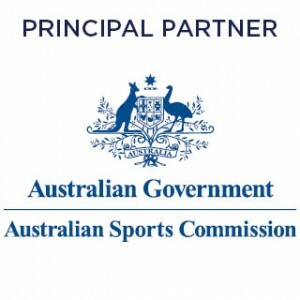 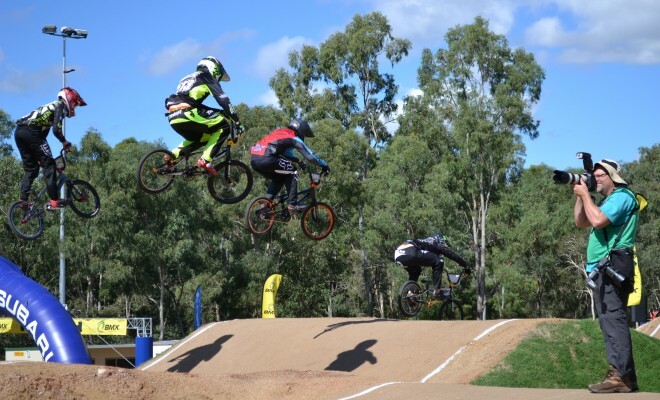 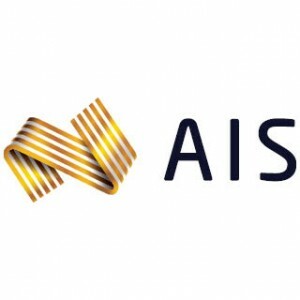 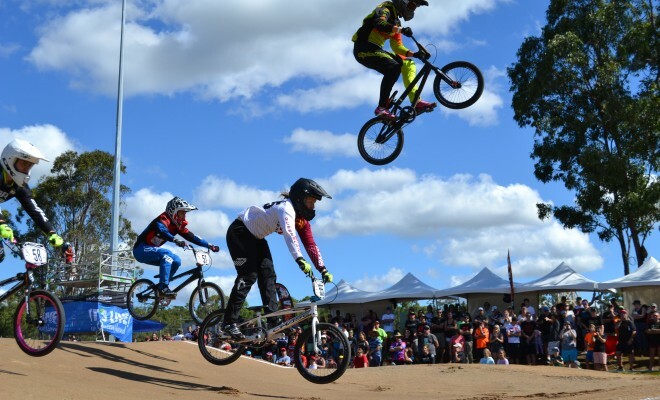 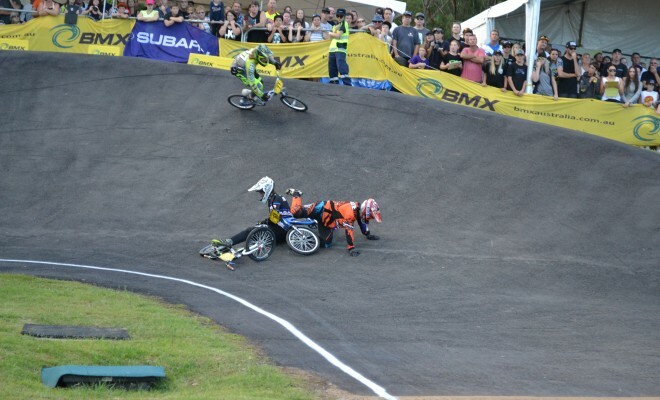 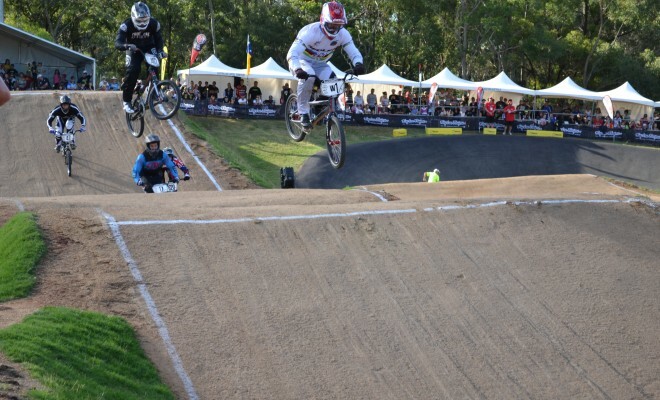 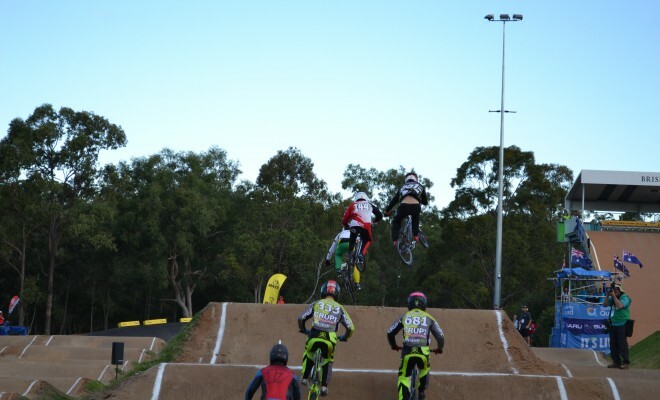 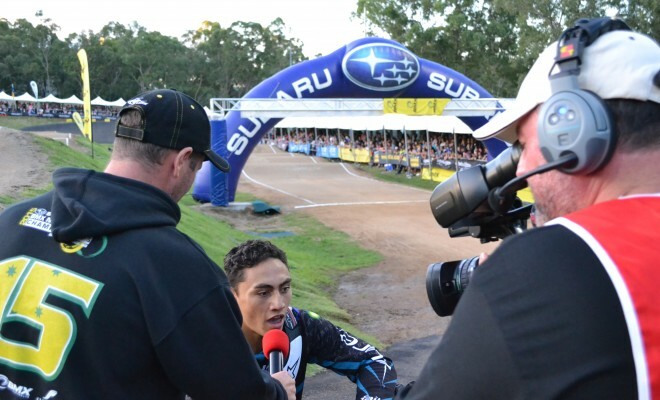 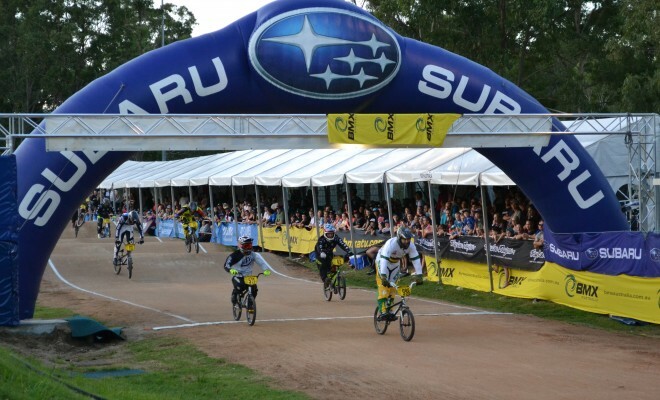 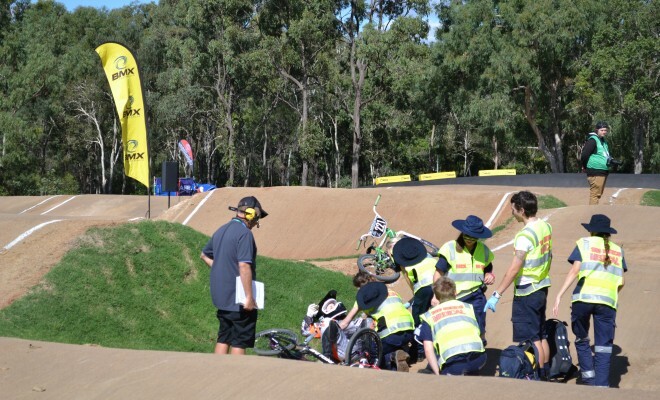 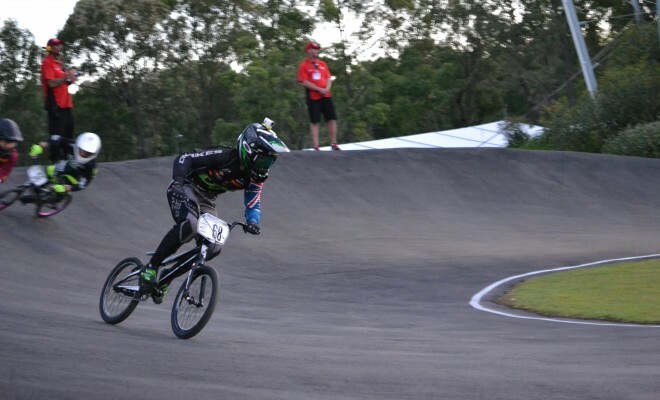 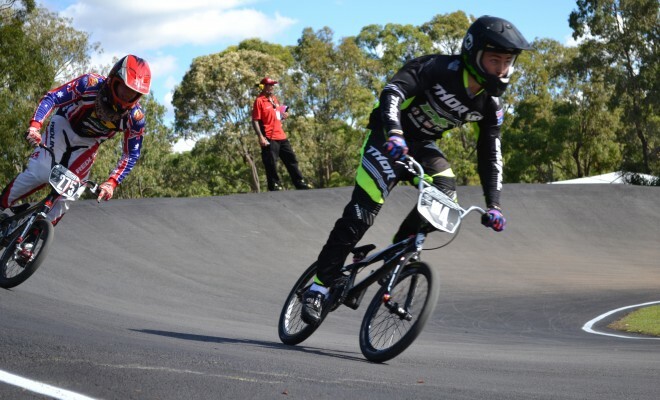 With the new calendar year comes a clean slate for Australia’s best BMX athletes, and in two days time the national BMX season will roar into life with the first round of the Chambikx/Probikx UCI as well as the inaugural round of the Grands Assault National Series at Nerang BMX Club, Queensland. 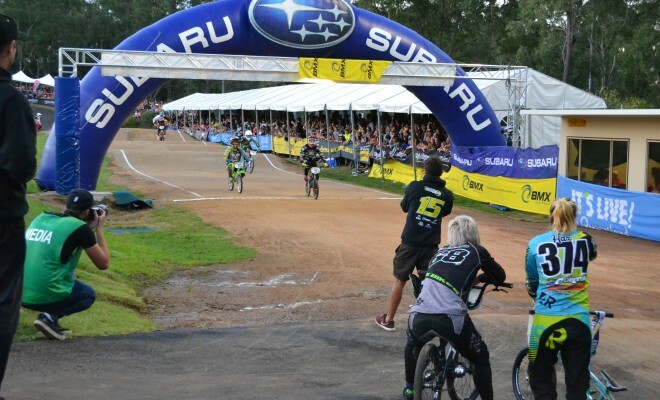 For some riders this season will be about improving on their 2016 performances, making amends for missed chances, or simply continuing to show winning form for another year!